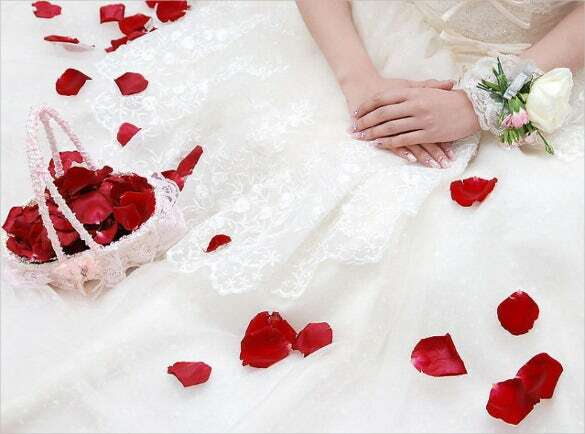 To have the unforgettable bridal presentation you can use then the Wedding Announcement Templates is the tool you can rely on to present your lovely pictures or videos to your guests per slides that will remind the couple where did their love start and how it end up in wedding. At Microsoft word, excel or pdf file you can have the template. 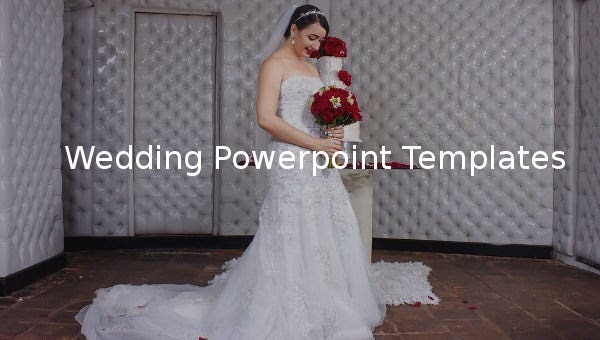 Every message you want to show for the guests and for the newlywed for each other can be shown in PowerPoint presentation that will never be get old and where you can modify any contents per slides that will fit for the couple’s request in Wedding Templates. dvd-ppt-slideshow.com Print Ready Wedding PowerPoint Template is free download ready template that you can use as wedding PowerPoint presentation background, invitations, events, wedding ceremonies etc. 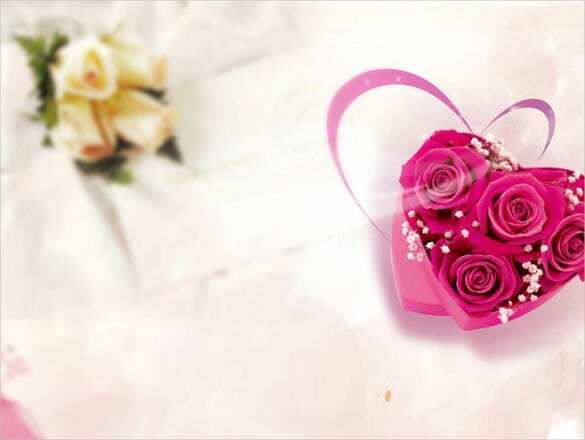 This template background has a gray colour with flowers on the base. You can add and edit wedding photos, albums on each of the slides and download it. free-power-point-templates.com Couple Theme Wedding PowerPoint Template is wedding background PowerPoint presentation. The template comes with a light background with colourful flowers at the top and bottom of the template and a bridal image in between. 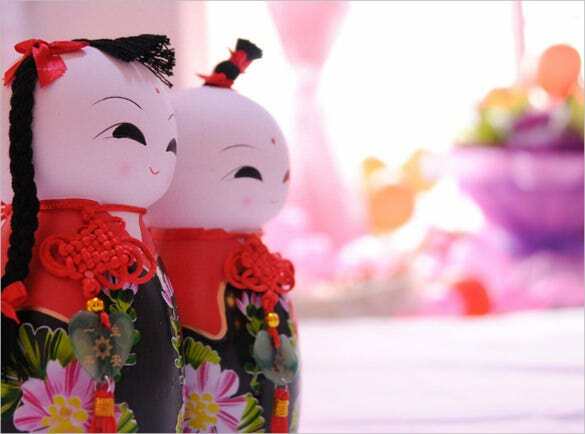 You can use this as wedding planners or add your own wedding photos and albums and download. 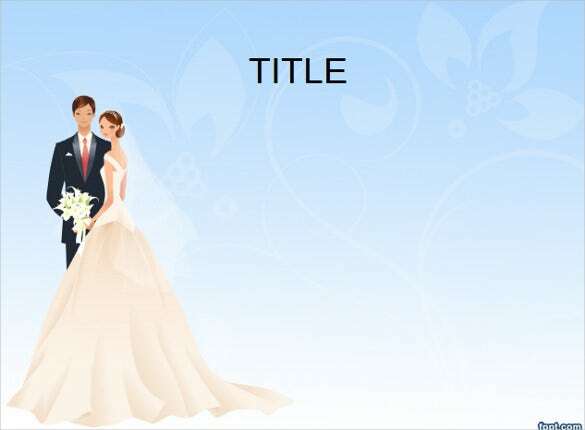 free-power-point-templates.com Wedding PowerPoint Template is available for instant download. 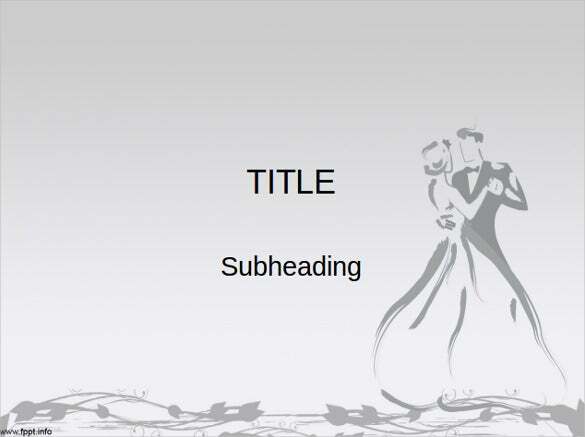 This PowerPoint wedding template has a couple who just got married. This template is best useful to wedding planners or anybody needing a wedding template. 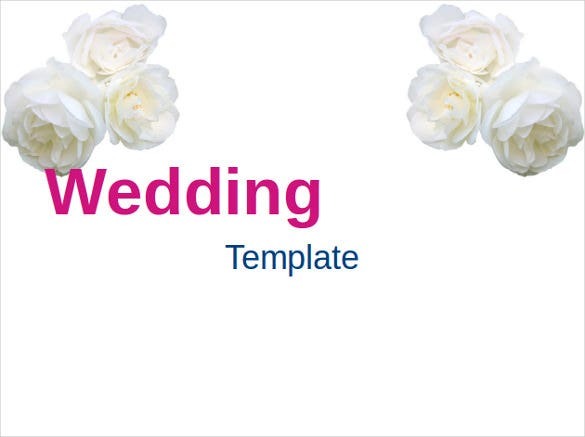 You can download this template, use it as background for wedding gifts or wedding events, and customize it by adding photos and album from your gallery. free-power-point-templates.com Easy To Use Wedding PowerPoint Template as the name suggests is an easy way to customize by wedding planners, organizers or companies that deal with wedding products can also use it as backgrounds to create products related to those wedding events. This template has a happy couple who just got married. You can use this template to create wedding videos or add wedding photos. 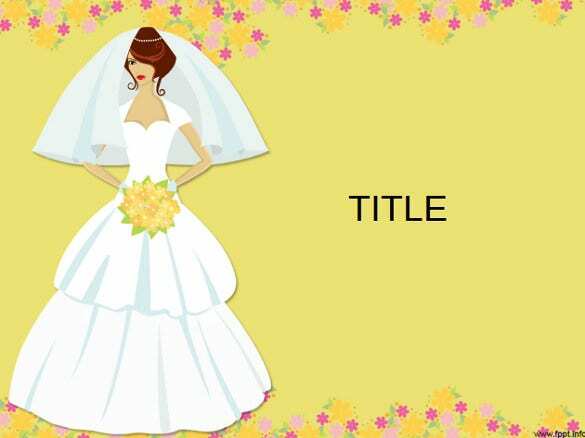 > What are the Top Uses of Wedding PowerPoint Templates? Planning a wedding is a long process and you need to arrange and organize so many things simultaneously. Invitations, recording and presenting your wedding in style is also part of those big things. There are varieties of wedding PowerPoint templates and you can select the best and use these template slides to celebrate and capture your wedding event in style for all time to come. 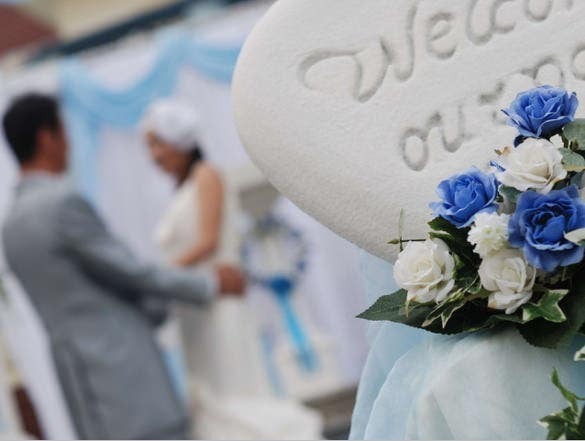 Wedding events are big business in the market. Such templates will help you arrange your wedding by adding wedding photos, albums, and wedding plans etc on these slides, create a beautiful PowerPoint presentation, and download it for memory. > Who all can use Wedding PowerPoint Templates? All those who deal with organizing wedding occasions, events, and wedding planners or for organizing your own wedding use wedding PowerPoint Templates. With these PowerPoint templates, which are available in many and various types of slides and designs, you can use them for wedding invitations, thank you cards, and flyers or for your own websites and wedding blogs. 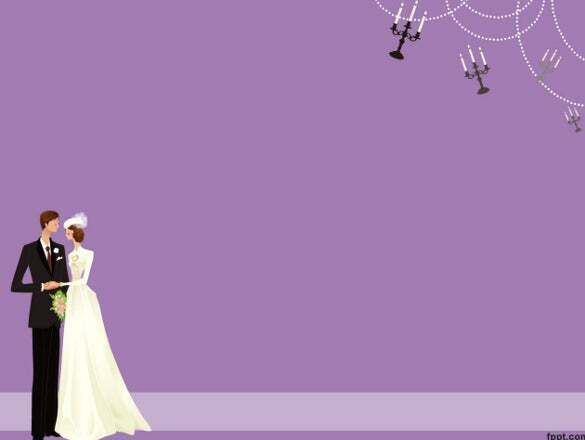 Wedding PowerPoint templates are user-friendly and in fact easy for use by anybody who is not tech-savy as well. You can customize the slides according to your requirements, add, and edit photos, text, designs and create memorable presentation in a stylish manner. 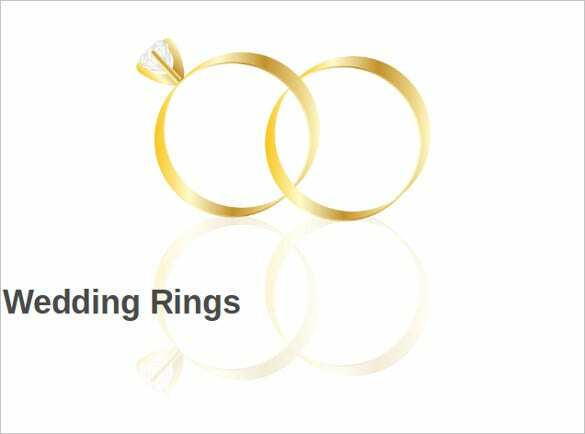 > What are the Benefits of using Wedding PowerPoint Templates? Planning a wedding is a huge responsibility and you rarely get time to assemble and design your wedding presentation from scratch. In such scenario, the wedding PowerPoint templates are very useful and handy as they come with readymade slides and designs, which fit your requirements. With these templates, you can easily create wedding album presentation by adding your wedding photos and album use the slides for creating invitations, flyers, thank you notes etc. In addition, because of these beautiful readymade wedding PowerPoint templates, you have more time to focus on other important arrangements of the wedding and take off much of your stress and burden off your shoulder. 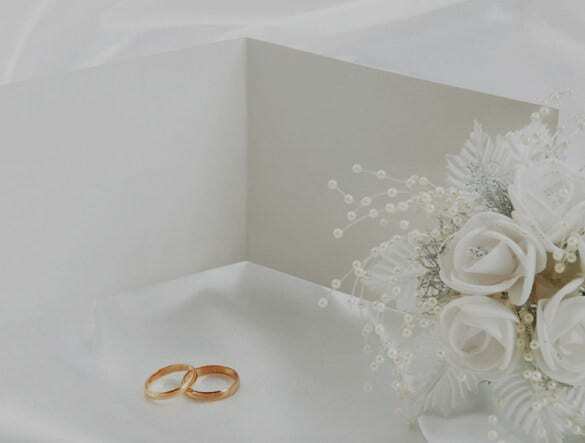 Therefore, with these user-friendly easy wedding PowerPoint templates, you can create beautiful, attractive and stylish wedding photo albums, invitation cards, thank you cards. All you need is to download the right and fitting template, put your essential details, creates, document your beautiful wedding day presentation, and celebrate it for all time to come.